I was seven years old when my parents let me ride a pony at William Land Park. 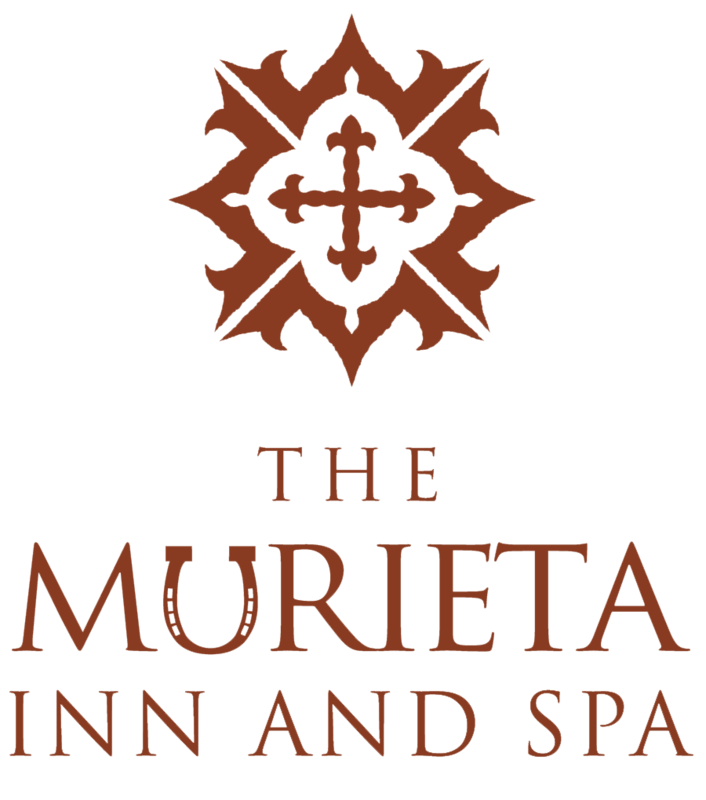 I’m sure they never dreamed this simple act would lead to the creation of the Murieta Equestrian Center (MEC). Then came Little Caesar, my first pony. He didn’t make the pony ride grade, so he came to live at the family ranch when I was eight. Yes, Caesar was a bit of a rogue, but he was fast and helped me with the ranch chores. But, more about Little César later, right now, let’s get into my family’s equestrian tree. In 1943, my grandfather, George Fuller, held a horse show to raise money for World War II War Bonds. 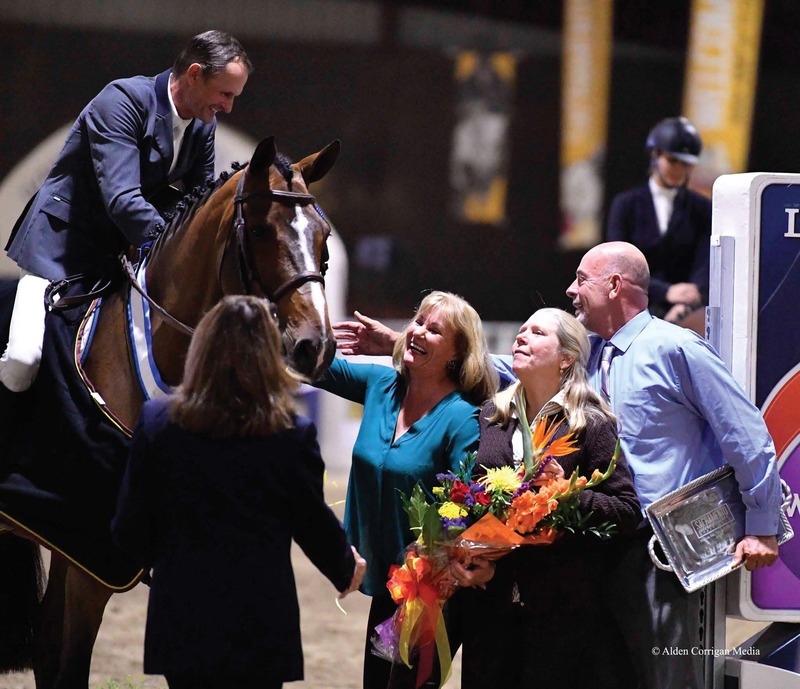 I grew up with the expectation that horse shows had an altruistic purpose . . . they were a vehicle to make life better for someone or some horse in the world. Gramps became my personal support crew when it came to anything horses. My father Fred Anderson was part of my support crew, too. He understood my passion for horses and helped me find another venue to keep me challenged. And did he find a challenge! In 1982, we purchased MEC and began the many projects that would turn this place into a horse show facility. Over the next three decades, many new building projects have come to fruition and I’m so pleased MEC is enjoyed by so many, year after year. This is why the facility is here – to be enjoyed. It’s been a great although sometimes long and bumpy road, but I’m happy to have taken this path. In 2007, it became apparent it was time for a major reorganization of the facility. I felt the facility and the show calendar needed some growth and real life snapped back into them. Change can sometimes be difficult, but these changes were necessary. I also felt that, looking back, I needed to carry forward the legacy of my family who supported my love for horses. I brought on board what I believe is a top-notch team on every level. They are committed, talented, and working hard to develop more facility growth and to provide an atmosphere that respects the efforts our competitors put forth. Now we’re looking ahead, with even more lofty goals! As a young girl, Maryann had the privilege of showing registered Welsh ponies for a local ranch and I was very envious. I was determined that Little Caesar would be fancied up and learn how to jump. Neither was much to his liking, and I was slightly hindered in my efforts, as I did not own a saddle and he’d never seen a set of clippers! A stubborn feud between us two girls began. Gramps became determined to break us down, so one day he put us in the back of a pony-sized buckboard and off we went until we became friends. Later, we would show together and even shared a few horses. The friendship held fast. It was a great honor to me and a huge benefit to the equine community when she agreed to take the MEC Manager and WCEF Director positions. 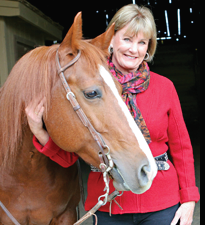 All of what Maryann does insures that the altruistic desires from the West Coast Equine Foundation lives on today at MEC.